With centuries of traditional knowledge, indigenous peoples have a long and rich history of sustainably caring for their lands and forests. There are more than 370 million indigenous peoples in 90 countries and they maintain forests that are home to 80 percent of terrestrial biodiversity. These forests also represent some of the richest carbon stocks in the world, about a quarter of the world’s above-ground carbon, making them one of the most essential nature-based climate solutions. Addressing deforestation and protecting and restoring forests is critical to achieving the Paris Agreement. In 2014, the New York Declaration on Forests was launched at the UN Secretary-General’s Climate Summit, with support from governments, companies, indigenous peoples and NGOs, all aligning around ten ambitious goals; including to protect, restore, sustainably manage and adequately finance forests, and to recognize the rights of indigenous peoples and local communities. Nearly five years later, we are not on track to meet most goals, the last five years have seen the highest rates of tropical deforestation since 2001. At the same time, it is becoming increasing clear that we cannot meet the goals of the Paris Agreement without protecting forests. In many places, that means first securing indigenous land rights. A growing body of research shows that forests are best protected when they are managed by the communities who depend on them. The challenge, as noted by the NYDF Goal 10 Assessment report, is that weak land rights, combined with a growing demand for land, result in increasingly violent conflicts. The murder earlier this week of Sergio Rojas, an indigenous leader advocating land rights in Costa Rica, is just one of many examples of this escalating violence. However, indigenous peoples and local communities around the world are giving us hope. - At the local level the, 2017 Equator Prize winner the Associação Ashaninka do Rio Amônia Apiwtxa together with the Ashaninka of the Amônia River has founded the Yorenka Ãtame (Wisdom of the Forest) Centre in Marechal Thaumaturgo, Acre, Brazil. It works with local communities to protect the environment, and provides a space for dialogue, and the exchange and dissemination of agroforestry skills, with a deep respect for traditional knowledge and experiences. 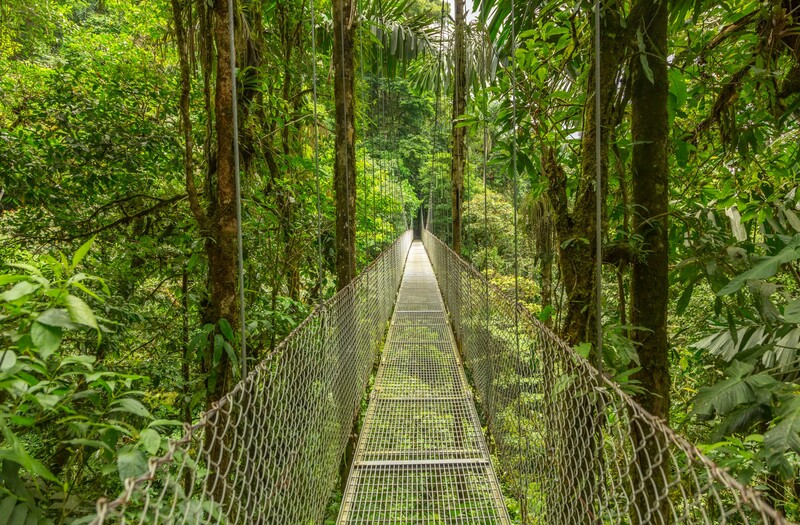 - At a national level, Colombia’s national initiative ‘Forest Territories of Life,’ supported by the UN-REDD Programme and other partners, provides a comprehensive process for engaging indigenous peoples in Colombia to integrate their forest proposals, grounded in traditional knowledge. 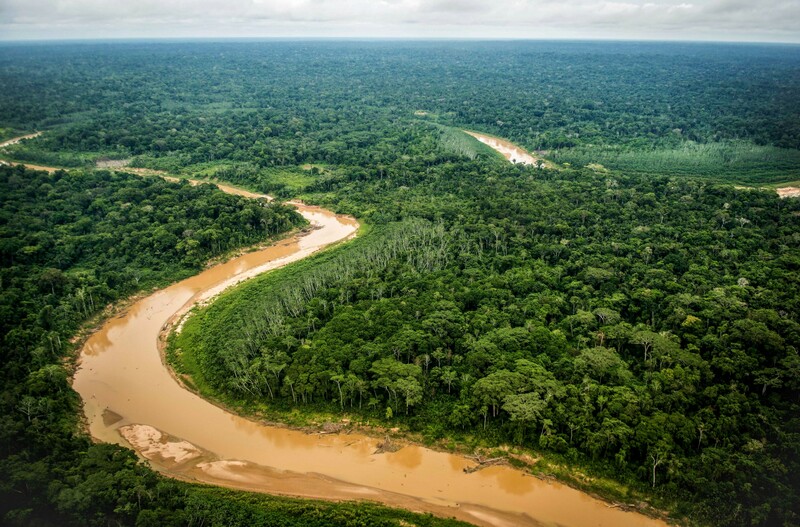 Recently, these proposals have been reflected in Colombia’s national development plans, which include a traditionally-based forest restoration programme in indigenous peoples’ territories. 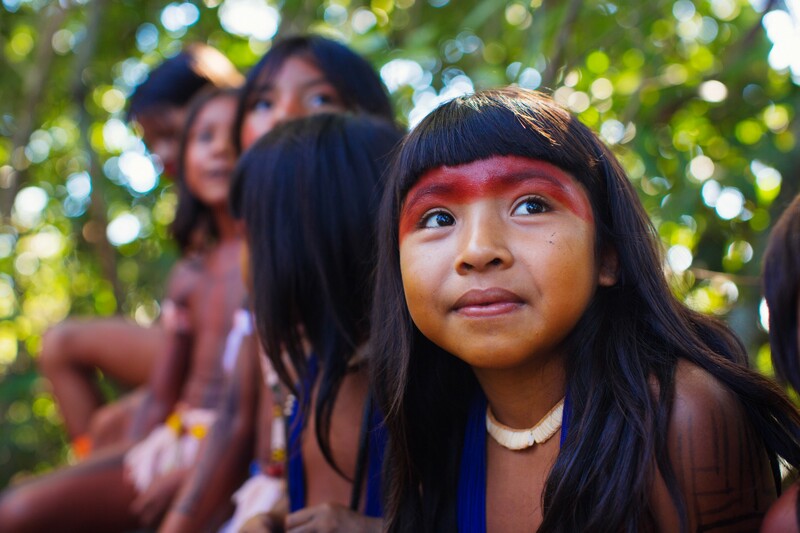 - At the global level, indigenous peoples are at the forefront of bold ideas for forest conservation. At last year’s Convention on Biological Diversity, the Indigenous Organizations of the Amazon River Basin presented a vision for the ‘Corridor of Life’, which, covering 200 million hectares, would become the world’s largest protected area and a sanctuary for people and wildlife, in Latin America. As we look ahead to this September and the fifth anniversary of the New York Declaration on Forests, as well as to the UN Secretary-General’s Climate Summit, it is time to recognize the immense contribution of indigenous peoples to forests, nature, and climate. One way to do this is to factor indigenous rights into each Nationally Determined Contribution — the definitive climate map for each country. At the moment they are recognized in only a tiny fraction of plans. As we look to 2020 and beyond — our last best chance to tackle climate change — we must work much harder if we want to hold global warming to 1.5C degrees. Defending indigenous land rights and supporting local, national,and international indigenous efforts provides us with an essential pathway to achieve this goal.